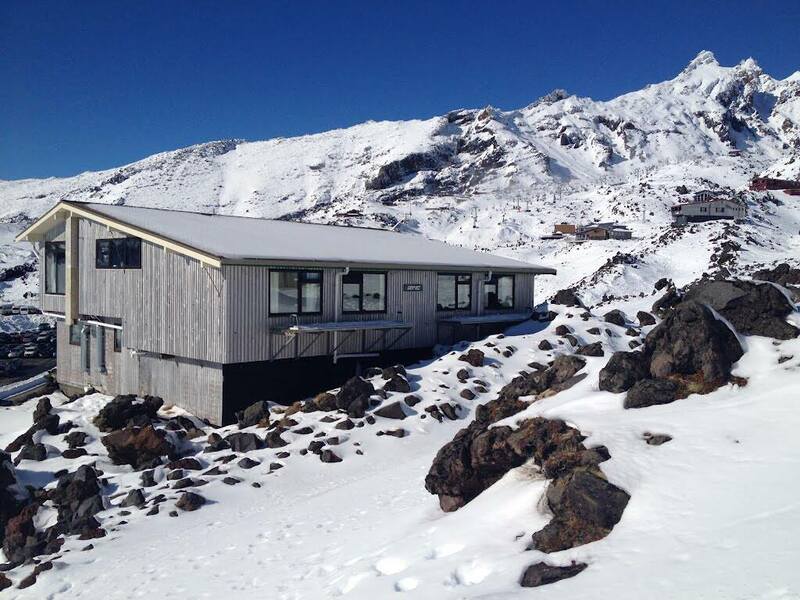 Serac Ski Club has two child-friendly ski lodges, one at Whakapapa above the snowline in the Iwikau ski village at the top of the Bruce Road, and another in the Ohakune township in the Alpine Village. 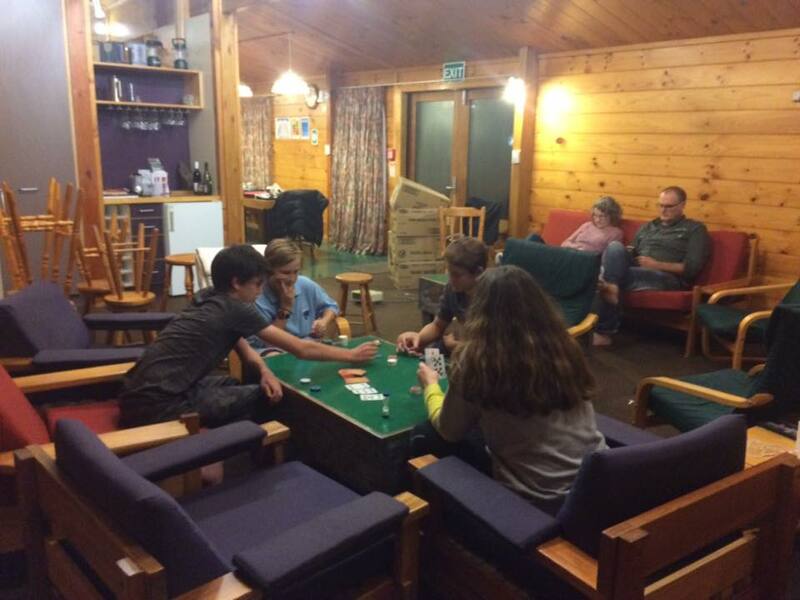 Both offer comfortable bunk-style family accommodation to members and their guests. 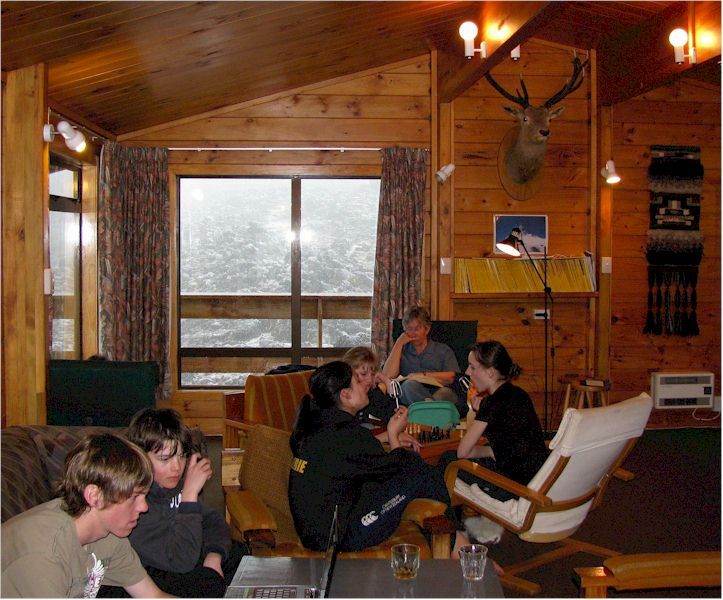 Whakapapa lodge sleeps 24 and Ohakune lodge sleeps 18. A Trip Leader/Building Warden is appointed for each weekend and week. They allocate bunks and lodge duties and oversee the safe and comfortable operation of the lodge. 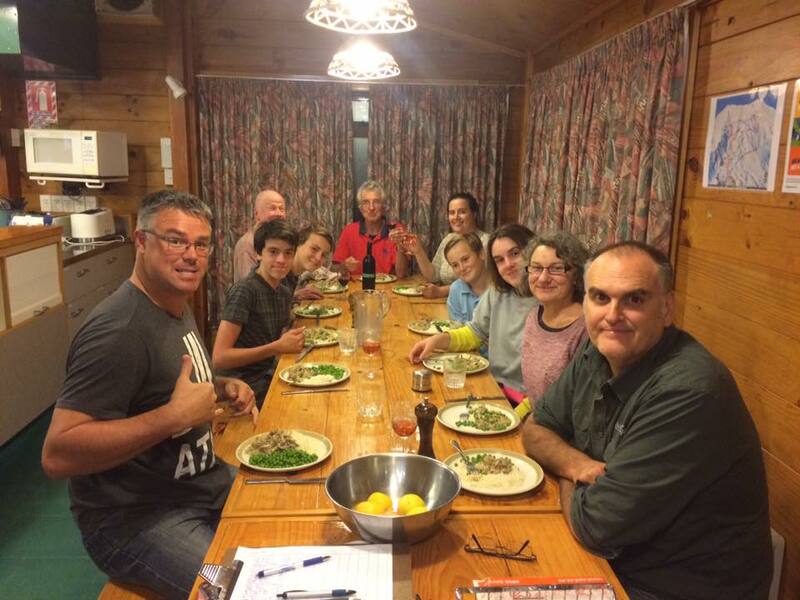 During the winter, dinner and breakfast is catered for with members volunteering for rostered duties to cook, clean and keep the lodge in order.